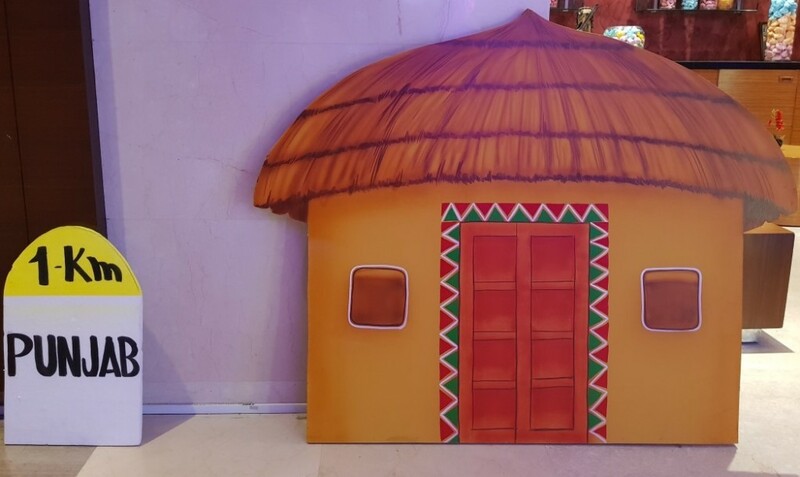 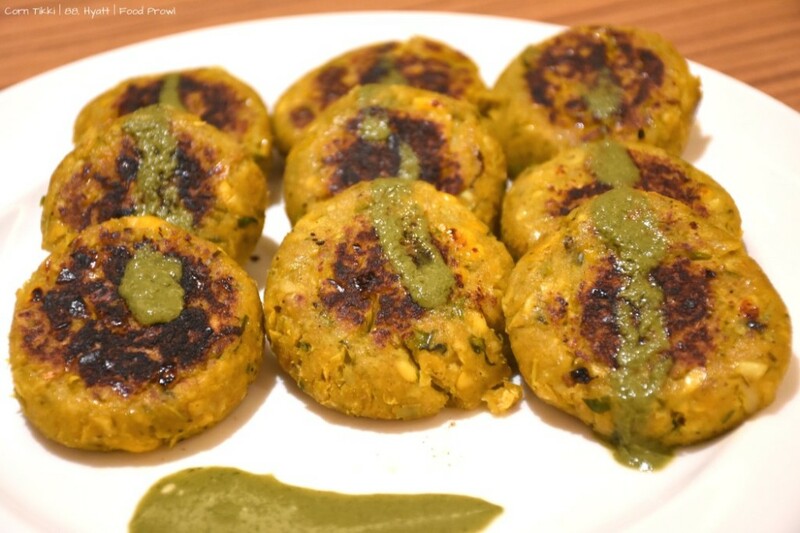 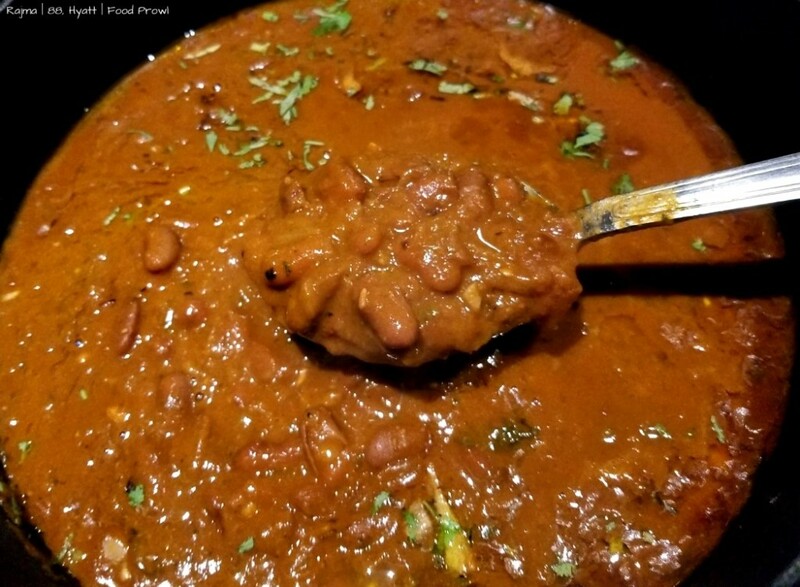 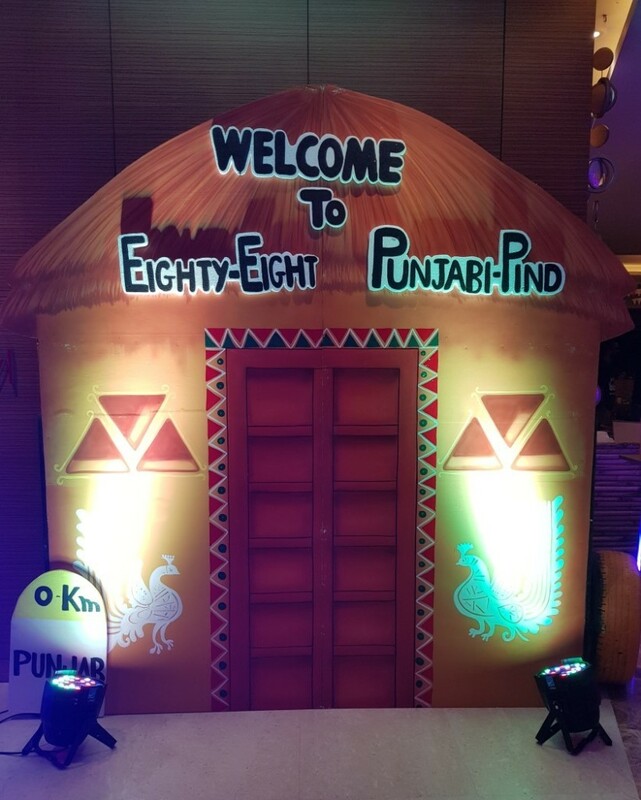 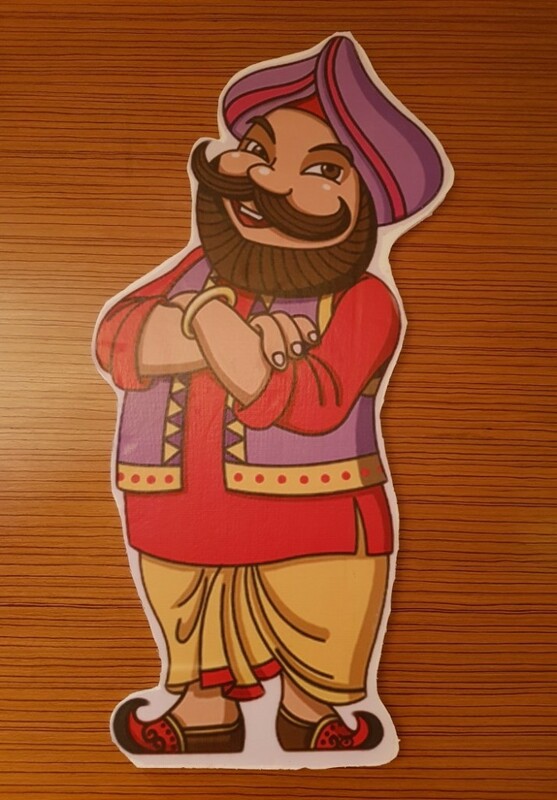 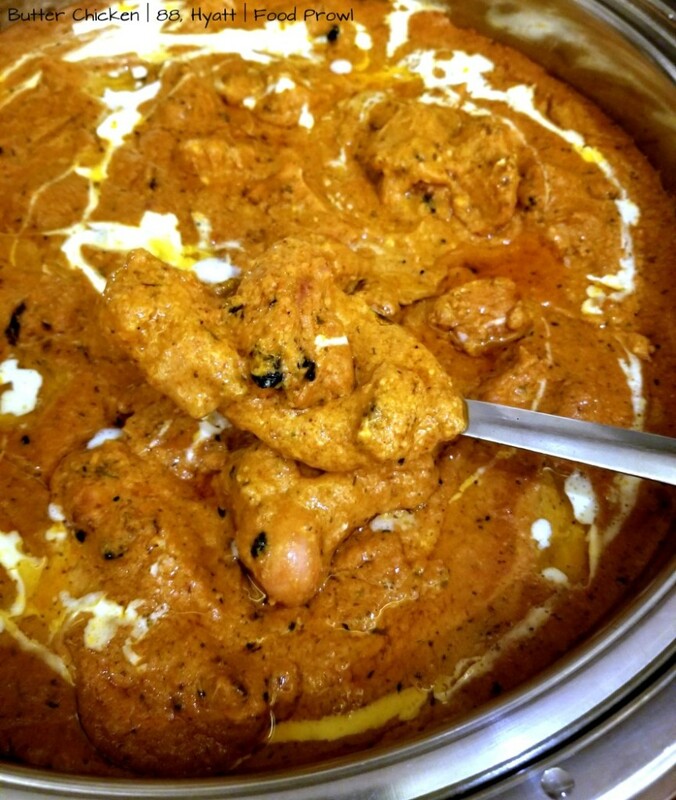 Hyatt Pune presents “From Punjab with Love“, a Punjabi Food Festival that will make your taste buds go Balle Balle! 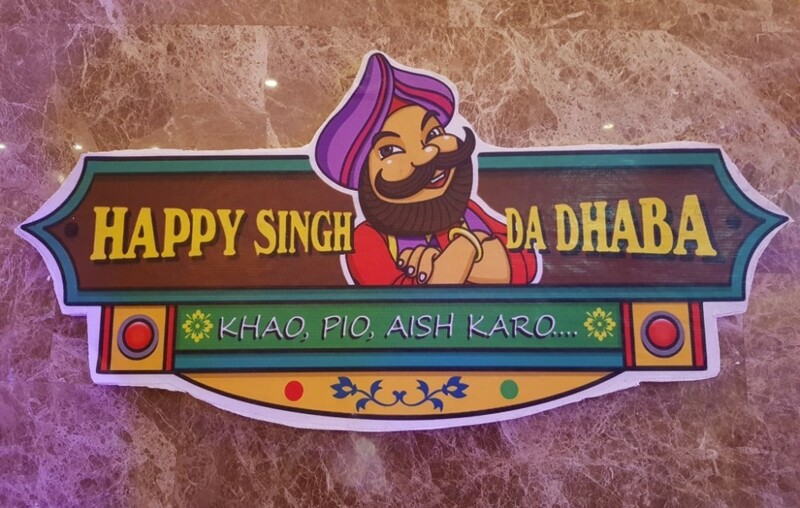 Starting from 8th Sep’17 until 19th Sep’17, Enjoy the Dinner Buffet at Rs. 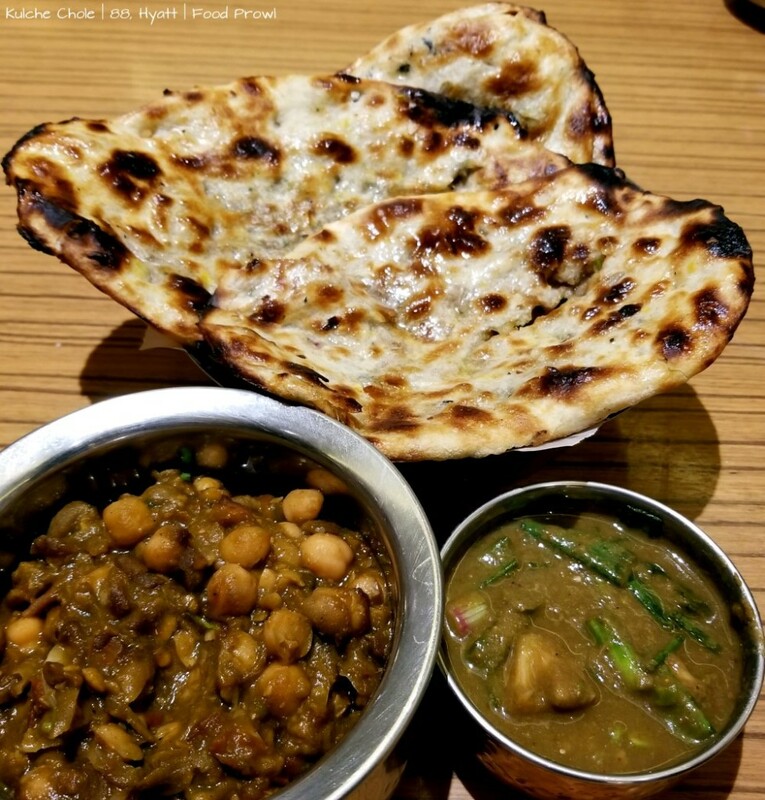 1300/- + taxes at Eighty Eight, Hyatt Pune. 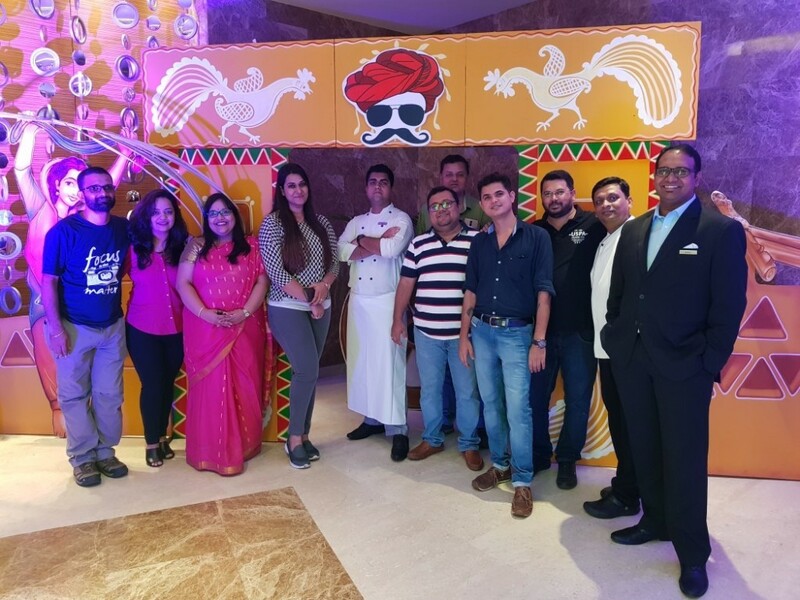 FoodProwl Team was invited for a food tasting of the lavish dinner buffet. 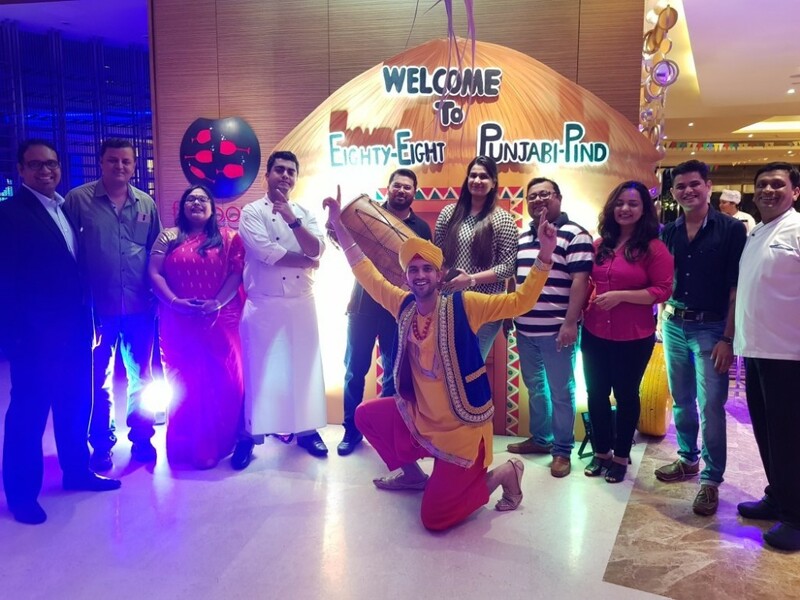 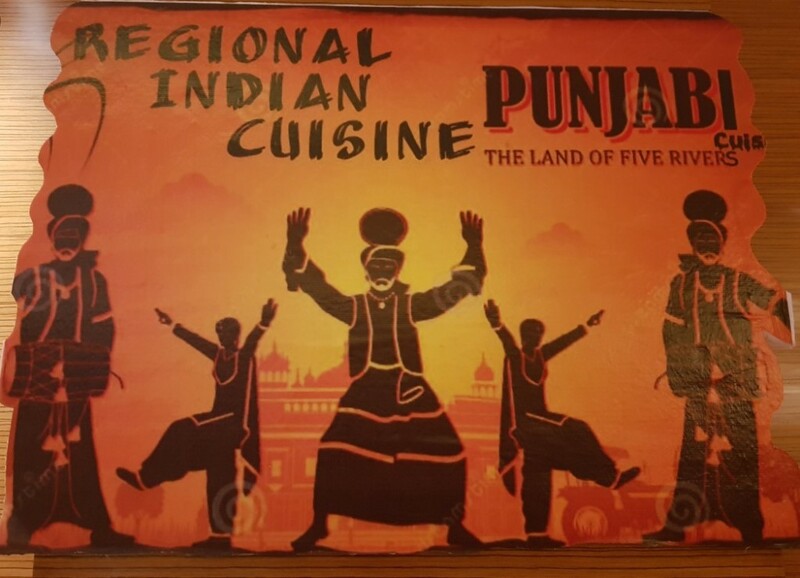 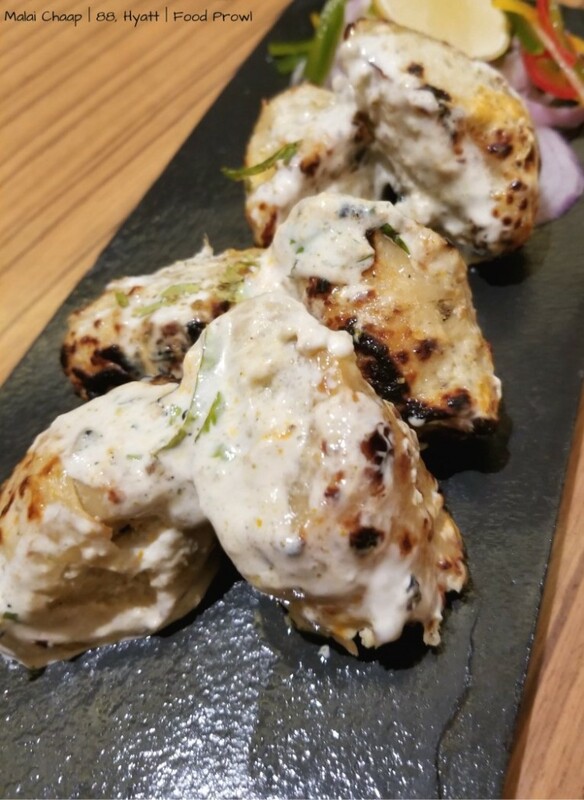 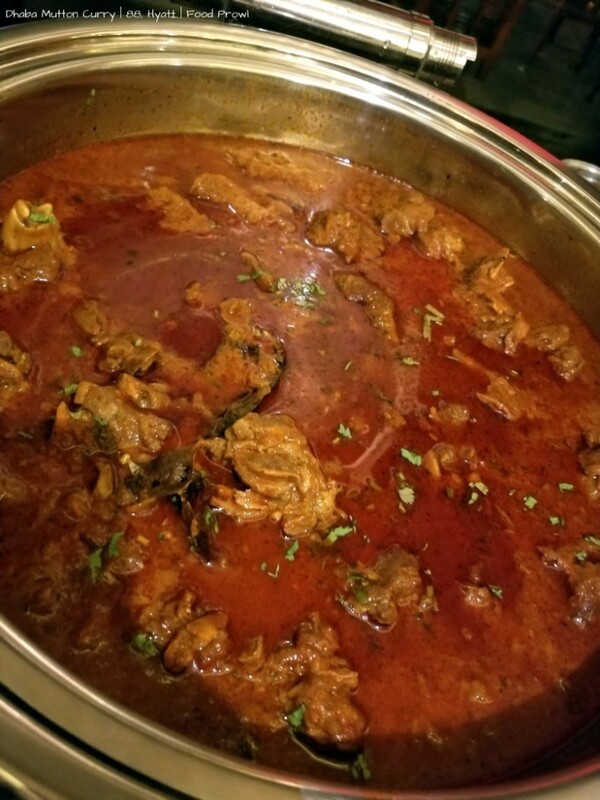 Executive Chef Suvendu Roy and his team along with Chef Ashish who hails from Punjab and has come down to Hyatt Pune especially to prepare some lip-smacking and delectable Punjabi Food. 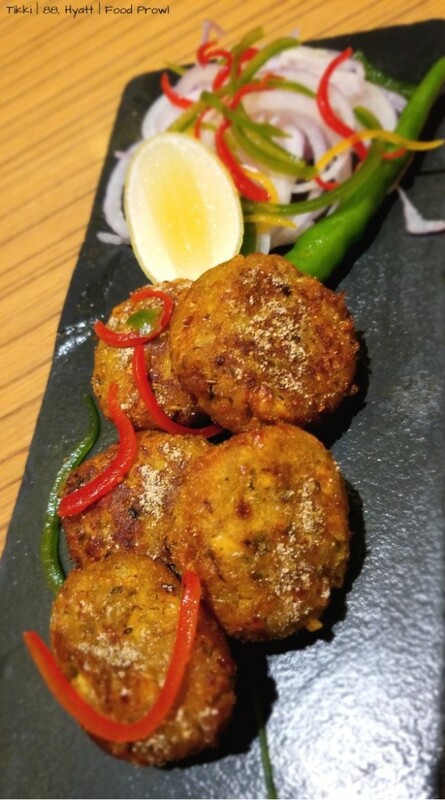 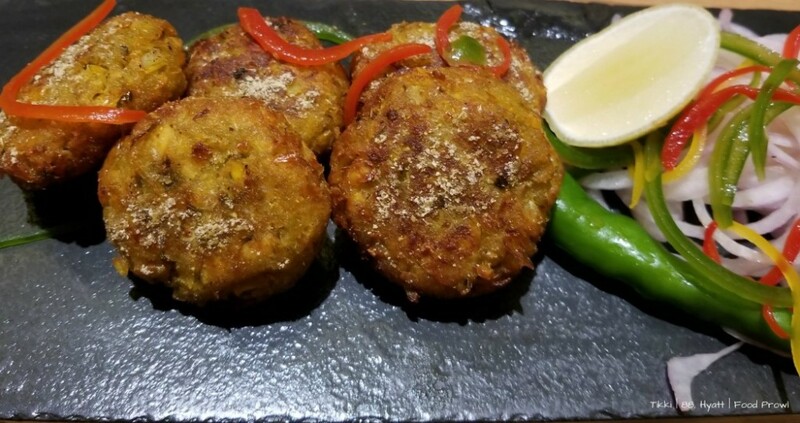 With lots of Vegetarian and Non-Vegetarian options available this is a treat for all food lovers. 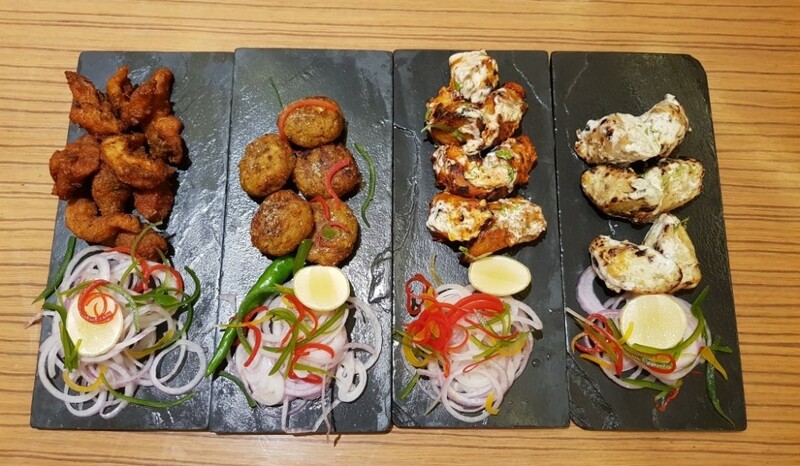 The vegetarian starters served were Aloo and Corn Tikkis, a fantastically done Malai Chaap, Tandoori Chaap, Bun Tikki. 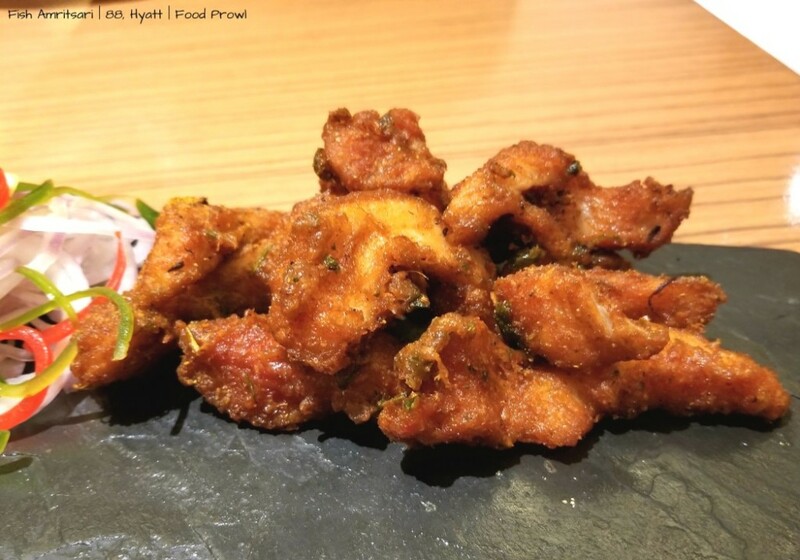 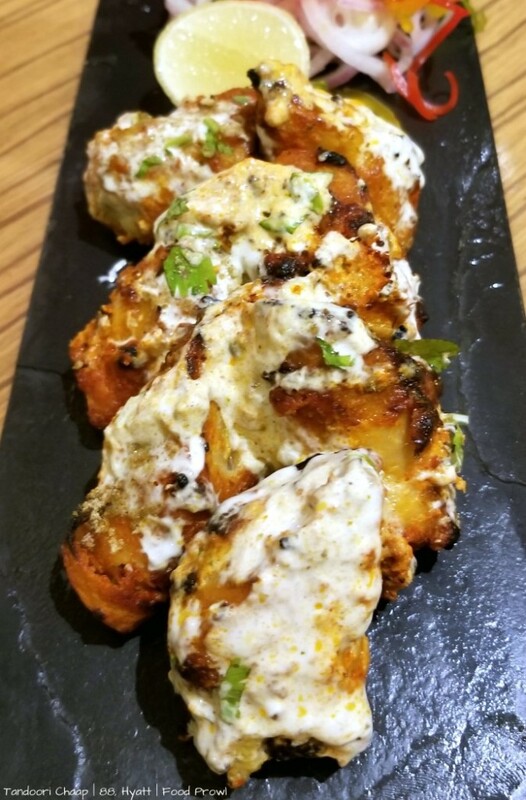 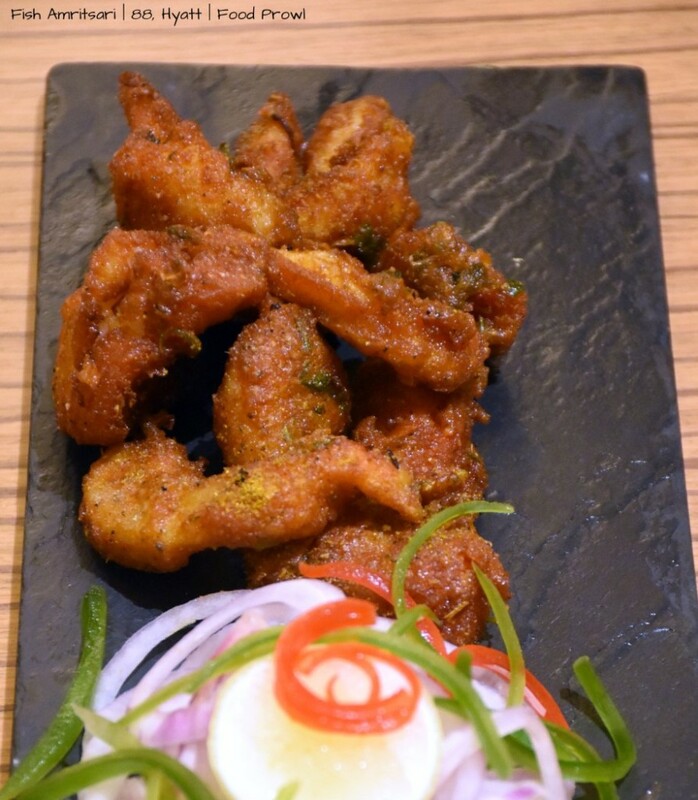 Non-Vegetarian starters included Amritsari Fish Fry and Tandoori Chicken. 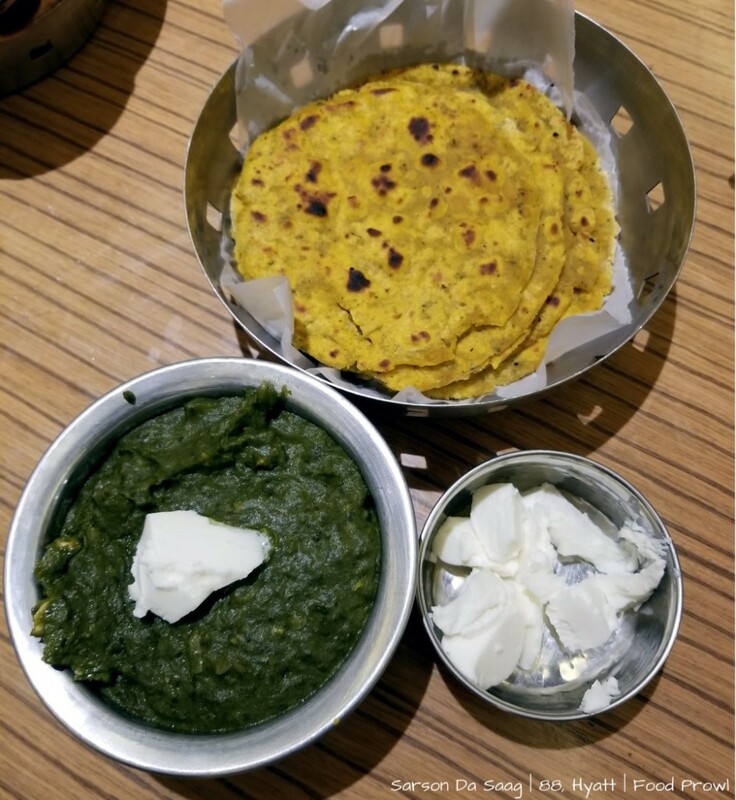 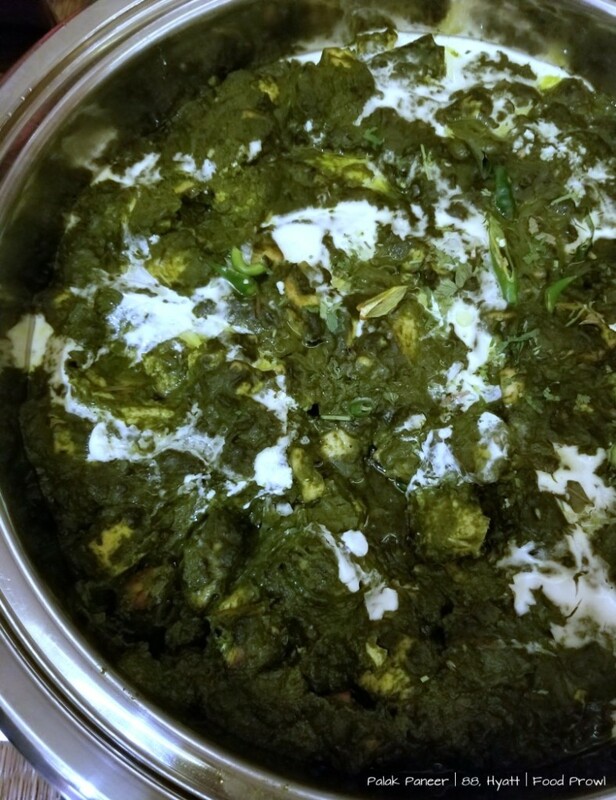 Main Course consisted of Sarson Da Saag, Rajma, Palak Paneer, Chhole, Butter Chicken, Fish Curry and Mutton Curry. 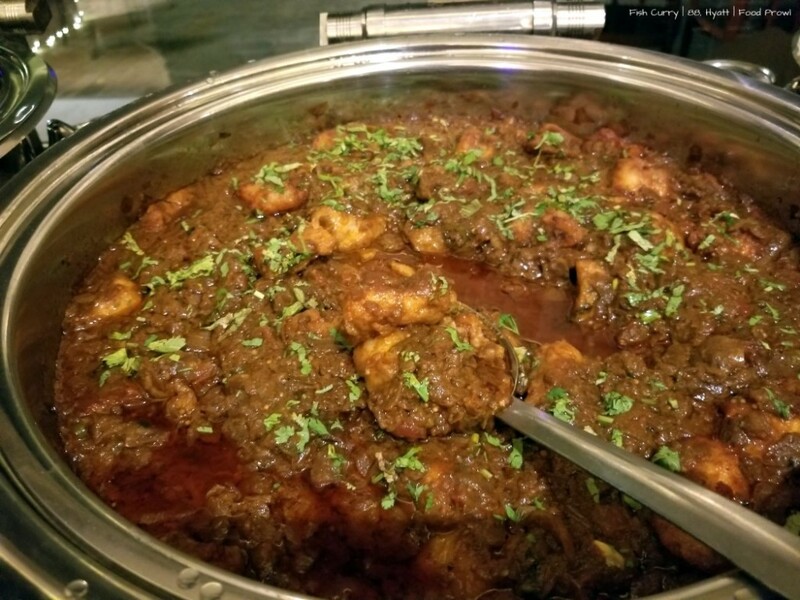 The Buffet is very expansive and there are lot more dishes in the dinner buffet than we tasted. 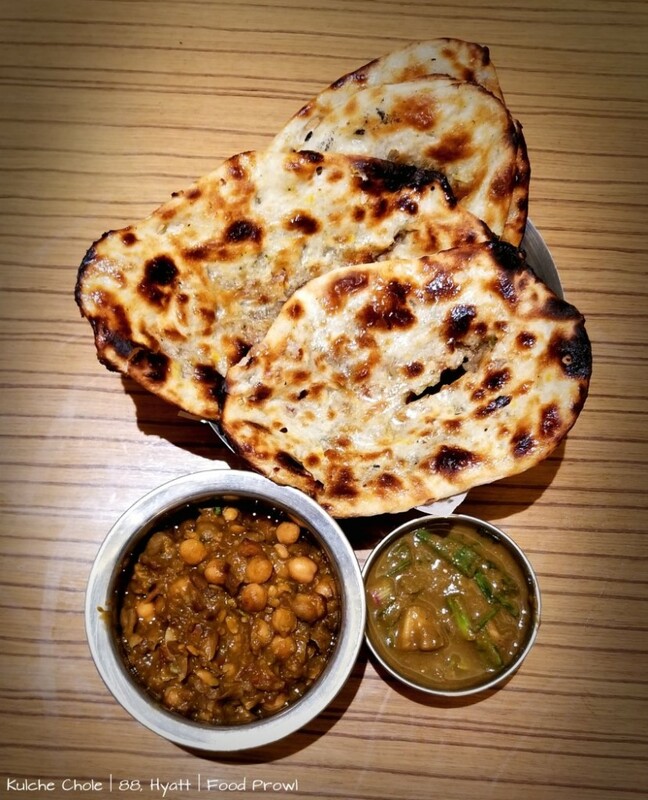 The Kulchas served were the highlight of the day, we haven’t had Kulchas like these in Pune. 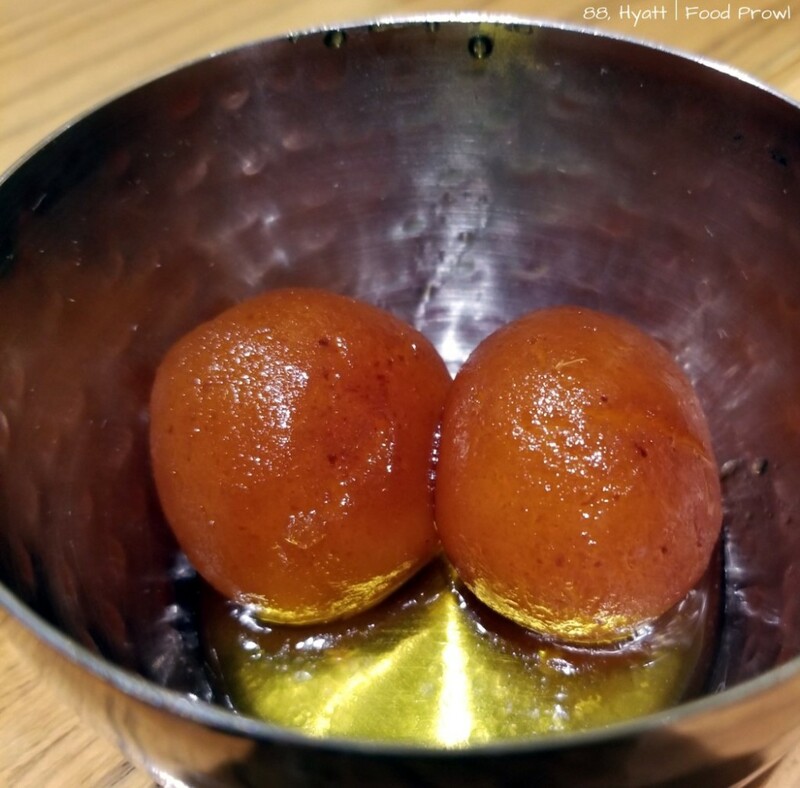 There are a variety of desserts – Gulab Jamun, Ras Malai, Moong Da Halwa and a lot more options. 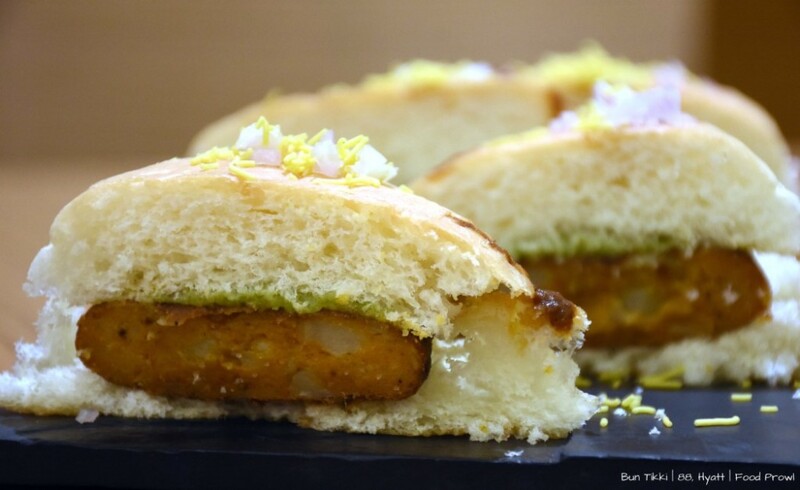 This is a food festival that should not be missed! 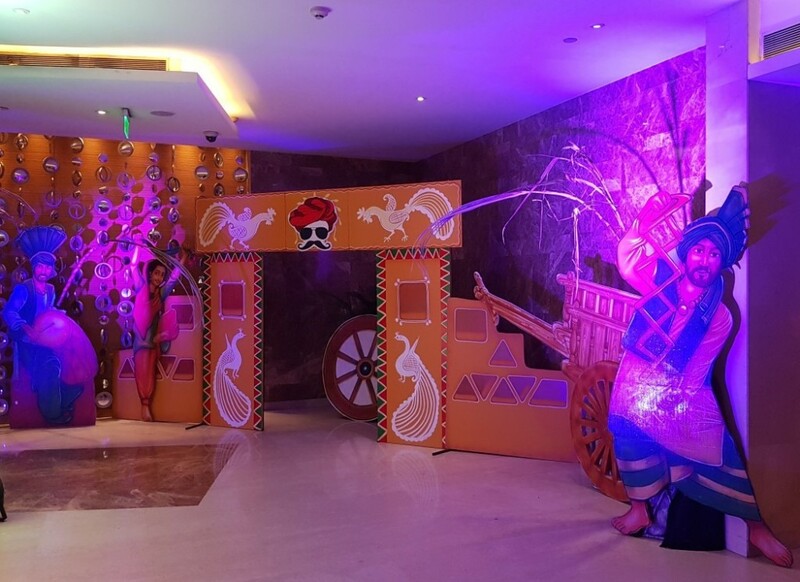 Special Thanks to the Hyatt Pune team for hosting us.